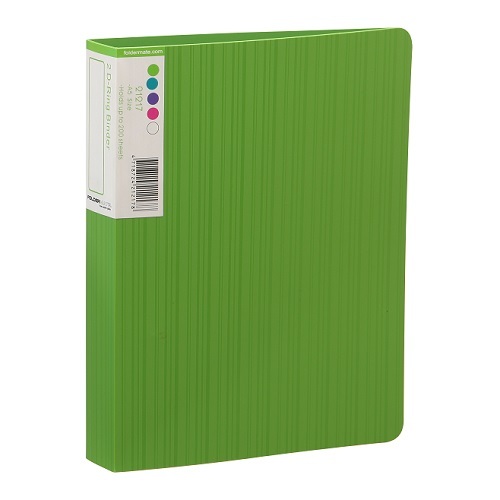 The environmentally friendly yet economical ring binder option in A5 size. 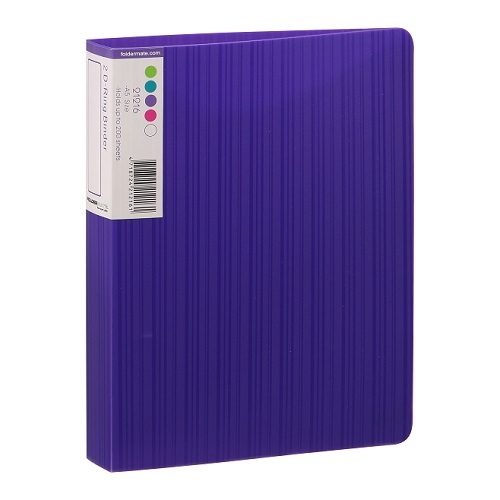 Size - 25 mm capacity 2 'D' Ring Binder - A5 size. Stylish A5 Ring Binders with funky textured design. 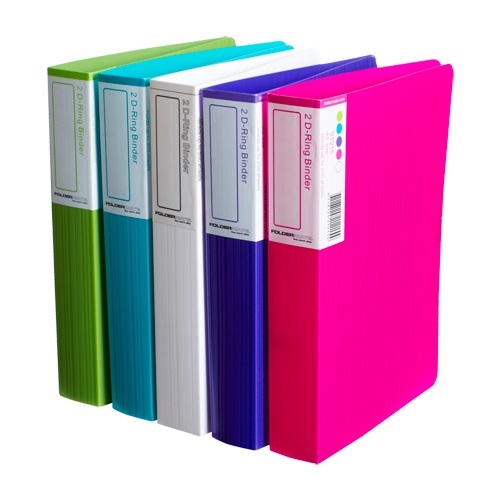 Durable polypropylene binder with barkode texture. Features wrap around spine label insert label. Holds up to 200 sheets.